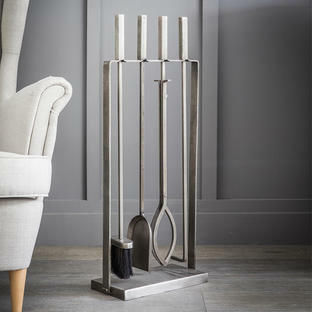 Let candlelight shimmer and sparkle with this mirrored mosaic votive. These gorgeous mirrored mosaic tea-light votive in colours with a hint of burnished gold. 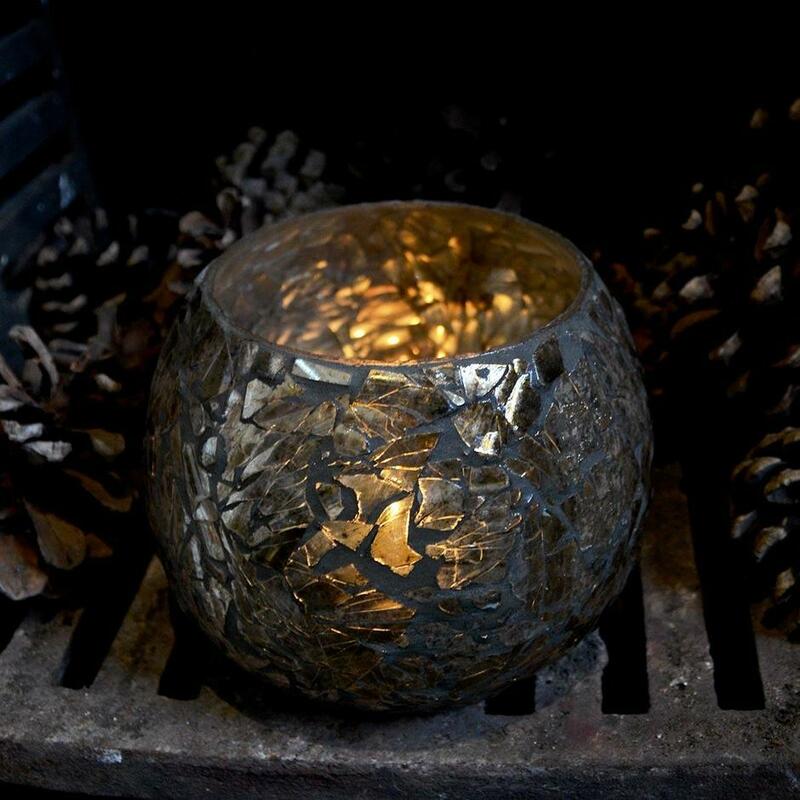 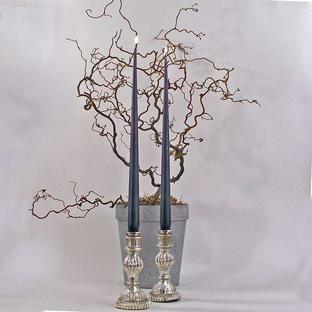 The warm candle light will shimmer and flicker through the crackles in the pattern. 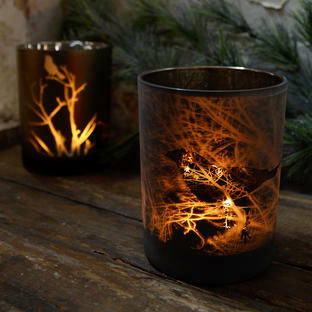 Tip: Try large tea lights inside the votive. 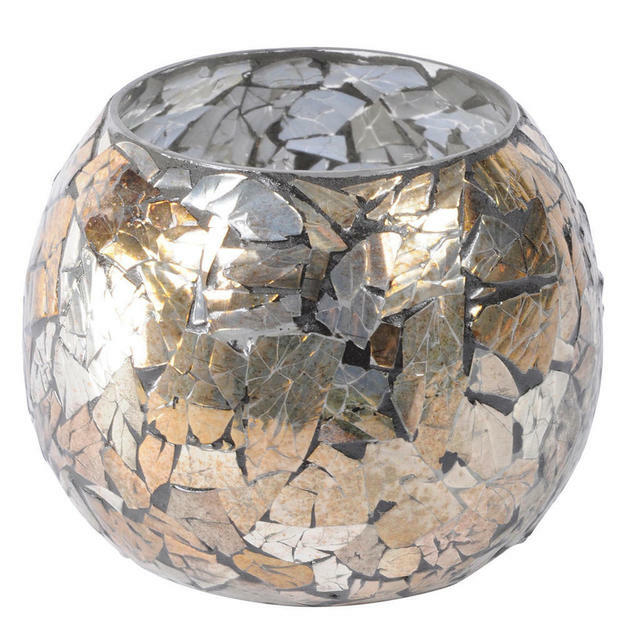 Made from glass with mirrored mosaic glass detailing.